The new Indra360 Light provides the ultimate in control – with the Phottix Odin TTL Flash Trigger for Canon and Nikon built-in. With a smaller footprint Li-ion Battery, the Indra360 TTL is perfect for events on-location and any photographer that needs to move fast and stay portable. The company’s announcement was made at WPPI 2015, the premier annual gathering of professional photographers from around the world. The Phottix Indra360 TTL and its smaller battery is for photographers on the move. Photographers can use TTL to shoot during fast moving events like weddings. While shooting on-location under the harsh sun, photographers can control ambient light with high-speed sync. The new Indra360 can permit a photographer to shoot wide-open with shutter speeds up to 1/8000s*. The built-in Phottix Odin Receiver for Canon and Nikon makes the Indra360 TTL easy to control and trigger. The Indra360 TTL offers 8 stops of power adjustment – from full power to 1/128 -perfect for overcoming midday sun or adding just a hint of light when shooting with large apertures. TTL exposures can be adjusted in +/- 3 EV levels*. Traditional studio lights have limited shutter speeds to 1/200-1/250s. On location these speeds make balancing ambient light a challenge, having to sacrifice desired depth of field to get proper exposure. With the Phottix Indra360 TTL’s High Speed Sync function photographers can shoot at speeds up to 1/8000s, allowing wider apertures while still being able to control ambient light. The Indra360 TTL’s Second Curtain Sync Functions brings untold functionality to the table. You can’t do that with a traditional studio light. Flash bracketing and flash exposure lock can all be used to help get that perfect shot. With Stroboscopic Mode, the Phottix Indra can be used for special effects and creative images with flash frequency of 1-100HZ and flash count of 1-100 times. The Phottix Indra360 TTL has the power and control of the award-winning Phottix Odin TTL Flash Trigger inside. Switch between TTL and Manual modes, adjust EV and manual power levels, use high speed sync and second curtain sync, all from the Phottix Odin TCU or Mitros+ Flash unit. With the Phottix Odin receivers for Canon and Nikon built-in, no extra hardware is needed. 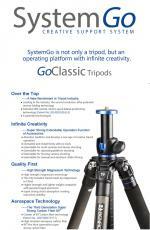 Phottix Strato II users can also trigger the Indra360 TTL. With a Strato II receiver built into the Indra, Strato II transmitters can trigger the studio light in manual mode. An optical slave mode is also available. A 3.5mm sync port rounds out the Phottix Indra’s triggering offerings – it’s compatible with most major triggering systems. Phottix redesigned the battery pack for the Indra360. It’s small enough to be slipped into the pocket and still offered approximately 300 full power shots. 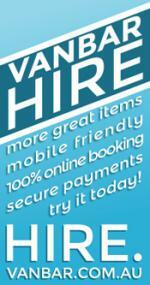 Perfect for fast moving event photographers and photojournalists. The 4000 mAh Indra360 Battery Pack is a one-piece unit and can only power one Indra360. The Indra360 Battery Pack’s LED display provides instant visual feedback on power remaining. 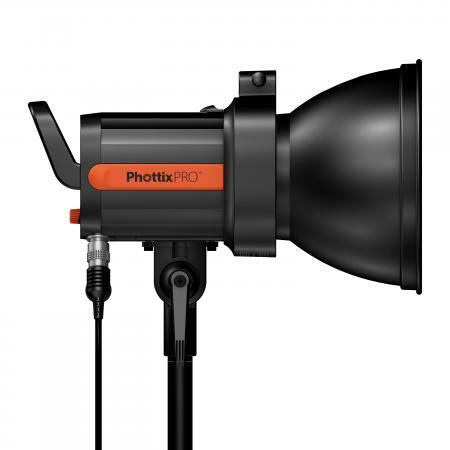 The original Phottix Indra Battery Pack can be used to power one or two Phottix Indra360 TTL Studio Lights. The Indra AC Adapter can power two Indra360 TTL studio lights in 110 or 220V environments – great for studio use, and provides added functionality for flashes – super-fast recycle times. The Indra AC Adapter can also feed AC power directly into hot shoe flashes for lighting fast recharge times. Battery power is no longer an issue. It’s the perfect accessory for using hot shoe flashes in the studio. The Indra series of products is part of Phottix’s new PhottixPro line-up of products. 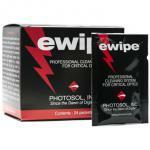 PhottixPro products will be the company’s most innovative and technologically advanced. The Indra360 TTL Studio Light, Indra360 Battery Pack is scheduled to begin shipping in mid-April 2015. The Manufacturer’s Suggested Retail Price (MSRP) is $880 for a one light / battery kit. Additional configurations are $1,760 for two lights / 2 batteries plus a Phottix Odin controller; $2,570 for 3 lights / three batteries plus a Phottix Odin controller. The Indra500 TTL Studio Light, Battery Pack and AC Adapter are currently available from Phottix dealers world-wide. The Phottix Indra360 TTL Studio Light will be on display at WPPI 2015 – see the Phottix Booth #1315 in the MGM Grand Marquee Ballroom. Note: Preliminary features and specifications are subject to change. *On compatible cameras, when used with the Phottix Odin or Mitros+ systems.